The IS-100 combines comfort, functionality and design. 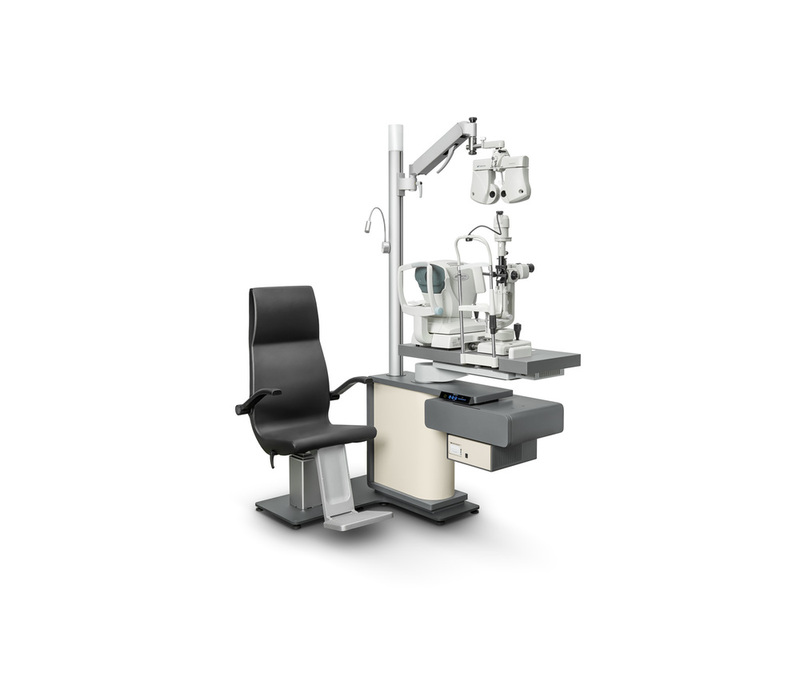 Available in right or left-hand versions, the IS-100 allows the use of two instruments on a sliding table that swivels out of the way for easy patient access. The unit can be completed with a trial lens drawer. Its modern design and color combination blends seamlessly with any examination room decor.